Scroll down for the #phdchat conversation report for January 25th, 2019 EST. When it comes to participants, we ranked 5th among 443 conversations. In terms of the number of posts, we ranked 5th out of 443 conversations that took place. There were 275 reshares, 65% of posts, during the course of the conversation. 39% of participants in this conversation shared a total of 26 unique pieces of content. 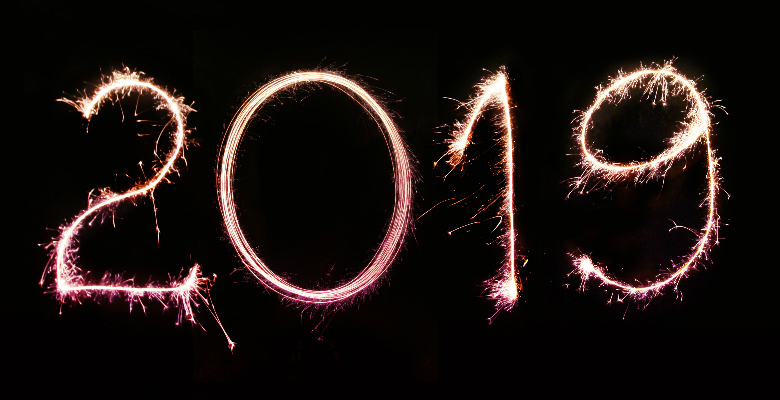 To help you make meaningful changes to your academic career in the New Year, we've come up with 6 simple but effective tips for you to explore this year. This infographic lists 6 ways in which you can enhance your academic career in 2019. It includes suggestions for developing a fresh perspective as well as exciting new action-oriented tasks that you can easily undertake.